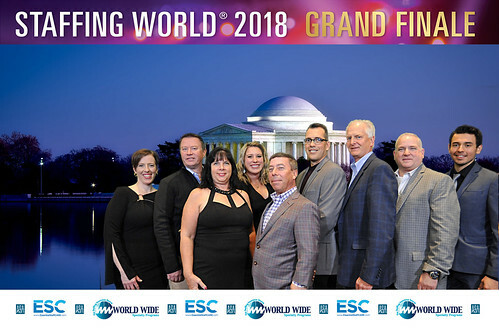 Brought to you by the American Staffing Association, Staffing World is the largest, most comprehensive convention and expo in the staffing, recruiting, and workforce solutions industry. Join us this year in metro Washington, DC! Join Us at Staffing World 2019! Mark your calendars now for Staffing World 2019, Oct. 15–17, at the MGM Grand in Las Vegas! Registration will open soon. Make plans now to take advantage of early registration rates. Get the answers your staffing and recruiting company needs at the Staffing World Tech Park at this year’s convention and expo. An impressive lineup of technology experts will give engaging “Shark Tank”-style presentations on solutions for your company. Only Staffing World delivers the industry’s largest, most comprehensive, and solutions-rich expo. Few booths remain! 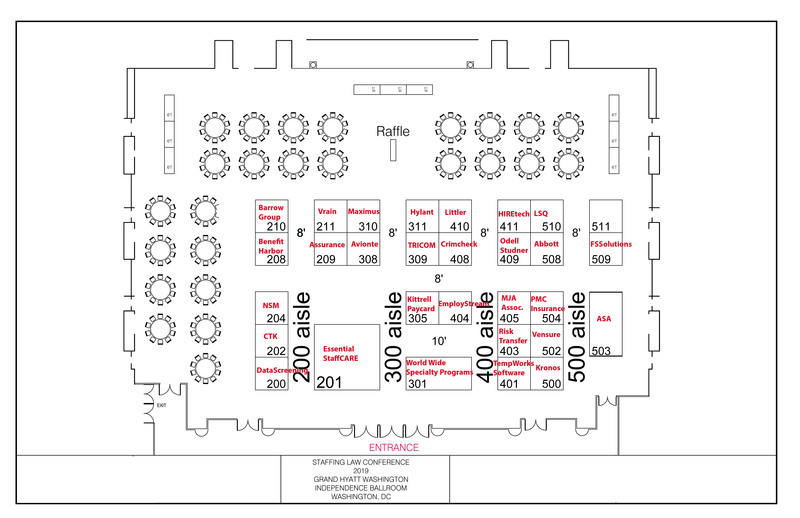 Download this year’s Staffing World expo map.